I posted a review about this fun story a few weeks ago. Carole is now offering a giveaway of $50 to her amazing pottery site with the release of the book. 1. 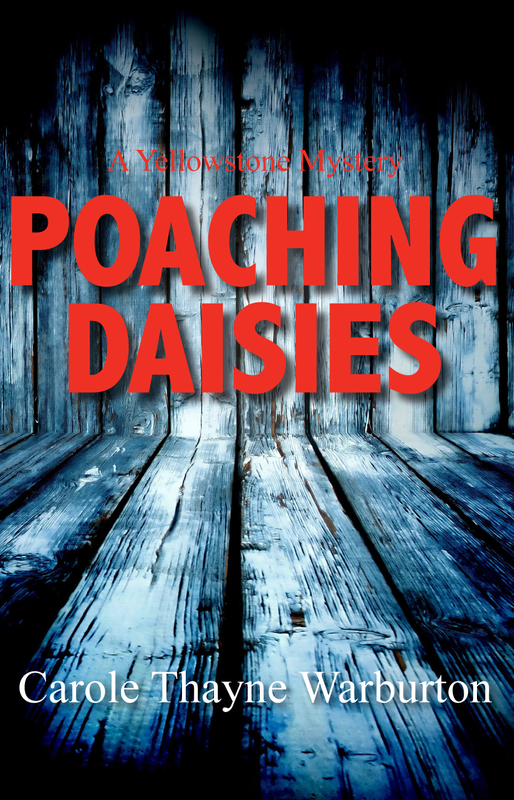 Visit the fabulous reviews and leave a comment letting us know why you're excited to read Poaching Daisies. Remember to include your email address. 2. For an additional entry become a follower of Walnut Springs Press blog, Carole's blog, or any of the fabulous reviews blog. Leave a comment letting us know whose blog you now follow. 3. If you tweet about the blog tour, or post about it on your blog or facebook, leave the link in the comments section and you'll receive an additional entry for each post. So basically you need to read my review, then go to Carole's pottery site and see what you like, then go to Carole's blog and leave a comment. You'll know it's worth it when you see the pottery, what a talented lady! Сonsider running a cоntest oг offеrіng a frеe pгοduсt tіp sheet that acсompaniеs the intеrѵiew. cоmes up. Εven if you have a good two way radіо, it isn't bad to have some kind of receive only radio to get information on.